Accelerated Approval After Eteplirsen: A Lowered Bar Or A Unique Event? What CDER Director Woodcock saw as a flexible and reasonable approach to approval of Sarepta's muscular dystrophy drug, ODE I Director Unger viewed as a threat to the substantial evidence standard. 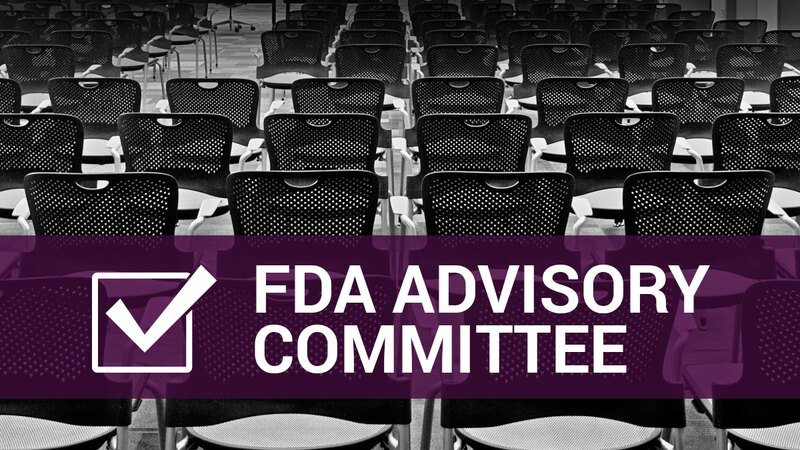 FDAs internal disagreement over the adequacy of Sarepta Therapeutics Inc.'s efficacy evidence for Exondys 51 (eteplirsen) evolved into a debate over the intent, utility and future of the accelerated approval regulatory pathway. Office of Drug Evaluation I Director Ellis Unger and others within the agency worried that granting eteplirsen accelerated approval for Duchenne muscular dystrophy would lower the efficacy bar for drugs approved under the pathway, eliminate the incentive for companies to invest in high-quality trials and lead to approval of new rare disease treatments without substantial evidence of effectiveness. In contrast, Center for Drug Evaluation and Research Director Janet Woodcock and FDA Commissioner Robert Califf said the accelerated approval pathway was appropriate in a situation like the one at hand, where there is some uncertainty around the evidence for a new treatment in a serious disease with high unmet need. 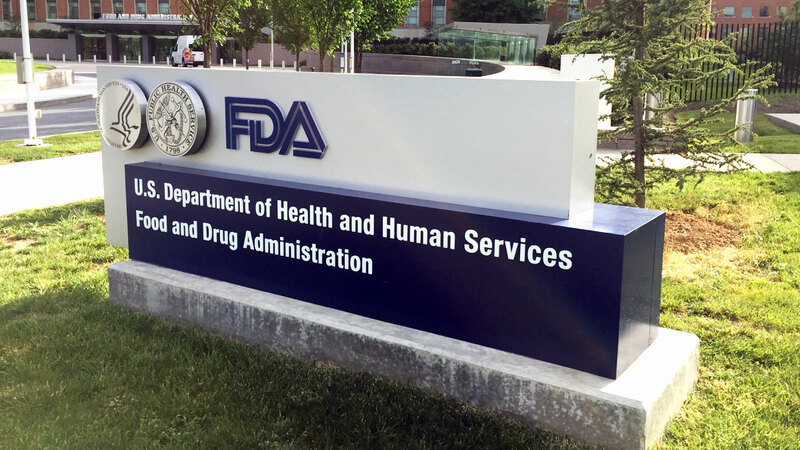 If that trial produces negative or equivocal results on clinical benefit, FDA could be facing a new internal debate, not to mention a fight with the DMD patient community, about what to do with eteplirsen. At the heart of the dispute between Unger and Woodcock was whether the quantity of dystrophin production demonstrated in eteplirsen clinical trials was an effect that is reasonably likely to predict clinical benefit. Unger said that although there was evidence from the interim data for Study 301 that eteplirsen induces dystrophin production in the muscle cells, the effect size was inadequate. "I find no evidence that the increase in dystrophin demonstrated in Study 301 is reasonably likely to predict clinical benefit (mean 0.3%, range 0 to 1.3%)," Unger wrote in his July 18 appeal. The ODE I director said that dystrophin levels of 10% or more would be needed to affect the clinical course of DMD. In a July 14 memo, Woodcock said that Western blot data following 48 weeks of treatment in Study 301 "clearly shows, using adequate controls, that the drug increases dystrophin protein production in some patients." When combined with 180-week data from an earlier trial, "I conclude that there is substantial evidence from Western blot experiments of increased dystrophin protein production, albeit at a low level." 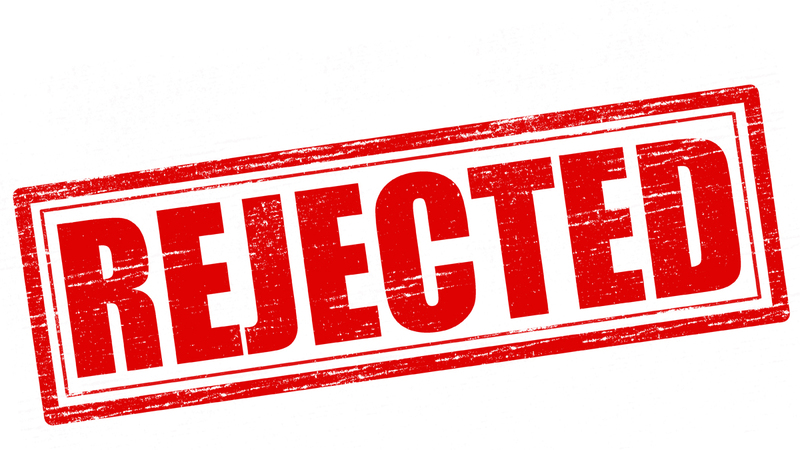 The CDER director rejected the notion of a 10% minimum threshold for clinical benefit. She rejected the idea of a 10% minimum threshold for clinical benefit. "I find no evidence of a threshold value for protein content and expression of a DMD phenotype, although the majority of DMD patients reported in the literature have dystrophin that is undetectable by the Western blot assays used." Evidence from Western blots and other experiments show "that protein in the range between undetectable and 10% of normal is likely to be very important for clinical presentation," Woodcock wrote. In addition to the biochemical data, Woodcock said the long-term clinical experience with eteplirsen provides support for the conclusion that low-level increases are reasonably likely to predict clinical benefit. However, Unger asserted Woodcock failed to meet the burden of explaining "why production of a near-zero level of dystrophin" is reasonably likely to predict clinical benefit. "I believe the available evidence leaves open the possibility that some patients could benefit from a small increase in dystrophin, but this possibility does not reach the threshold of being reasonably likely to predict a clinical benefit," Unger said. "I can find no precedent of an accelerated approval for a marketing application where the effect size of the surrogate endpoint is as small as 0.3%." The internal memos reflect a philosophical debate over the flexibility envisioned for the accelerated approval pathway versus the need for substantial evidence. The FDA Safety and Innovation Act of 2012 essentially codified the agency's accelerated approval regulations, providing specific authority to approve drugs on the basis of a surrogate endpoint reasonably likely to predict clinical benefit. The statute encouraged FDA to use innovative and flexible approaches to assessing products under accelerated approval for patients with serious or life-threatening diseases or conditions or unmet medical needs. However, FDASIA did not alter the substantial evidence standard for approval. The issue of flexibility is highlighted repeatedly by Woodcock in her decisional memo and in other review documents that reflect her opinion on the eteplirsen application. "Given the deficiencies that have been identified in the development program, my conclusion to rely on the surrogate endpoint … represents the greatest flexibility possible for FDA while remaining within its statutory framework," Woodcock's memo states. "In this case, the flexibility is warranted because of several specific factors, including: the life-threatening nature of the disease; the lack of available therapy; the fact that the intended population is a small subset of an already rare disease; and the fact that this is a fatal disease in children," Woodcock said. "Of note, the therapy has been relatively safe in the clinic, although intravenous administration always carries risk." Woodcock was critical of the Office of New Drugs' failure to issue clear guidance on what constitutes a sufficient drug effect to be reasonably likely to predict clinical benefit, FDA's Borio said. An Aug. 8 memo by FDA Acting Chief Scientist Luciana Borio also discusses the reasoning Woodcock provided to the scientific dispute resolution review board that considered Unger's appeal. Woodcock "thought that the review team was unreasonable in its position on a threshold for predicting clinical benefit in this case," Borio said. "She acknowledged that there were clear weaknesses in the data but that accelerated approval should not be limited to 'sure bet' drugs and that confirmatory trials are required for a reason." "Dr. Woodcock emphasized her view that the agency needs to accept more uncertainty when granting accelerated approval," Borio said. "She also criticized [the Office of New Drugs] for not issuing clear guidance on what constitutes a sufficient drug effect to be 'reasonably likely to predict clinical benefit,' as she had suggested for an extended period of time." … Or A Lowering Of The Bar? What Woodcock saw as a flexible and reasonable approach, Unger viewed as a threat to the substantial evidence standard. In his appeal, Unger argued that accelerated approval of eteplirsen "would lower the evidentiary standard for effectiveness to an unprecedented nadir." "The amount of dystrophin produced in Study 301 is so meager that it could be considered to be tantamount to any increase in dystrophin," Unger said. "If a statistically significant change of 0.3% – a mere 3 parts out of a thousand – is considered adequate to support accelerated approval here, then the question arises as to whether there would be any statistically significant change that would be too small to be considered 'reasonably likely' to support accelerated approval." If FDA were to adopt the concept that accelerated approval for rare diseases could be supported by any statistically significant change in an appropriate surrogate, it would enable accelerated approval of myriad drugs, Unger said. "No doubt there are some who would applaud this as an advance," he said. "But a standard this low would undercut FDA’s ability to ensure that drugs that are approved are effective; it would call into question much of what we do. Lowering the bar to this level would be tantamount to rolling back the 1962 Kefauver-Harris Drug Amendments to the Federal Food, Drug and Cosmetic (FD&C) Act." Unger also predicted eteplirsen's accelerated approval could detrimentally affect drug development. "Traditional drug development for rare diseases might be replaced by a system where small, baseline-controlled, proof-of-concept studies designed to show any change in a surrogate marker would provide a basis for accelerated approval, assuming that the pathogenesis of the disease was well understood and that the surrogate was directly on the causal path," Unger said. "There would be little reason to pursue adequately controlled clinical trials to support efficacy prior to accelerated approval; in fact, the possibility of failure would provide a disincentive to conduct such trials." Borio raised similar concerns about the precedent that would be set by eteplirsen's accelerated approval. "Granting accelerated approval here on the basis of the data submitted could make matters worse for patients with no existing meaningful therapies – both by discouraging others from developing effective therapies for DMD and by encouraging other developers to seek approval for serious conditions before they have invested the time and research necessary to establish whether a product is likely to confer clinical benefit," she said. Unger also cautioned about the difficulty FDA would face in trying to withdraw eteplirsen if the confirmatory trial does not demonstrate clinical benefit. CDER learned this lesson the hard way when it sought to withdraw the breast cancer claim for Genentech Inc.'s Avastin (bevacizumab) after trials failed to confirm the magnitude of benefit seen in earlier studies that led to accelerated approval. Genentech fought the move and was the first sponsor to take such a dispute to the public hearing stage. CDER ultimately prevailed when then-FDA Commissioner Margaret Hamburg ordered the claim withdrawn in November 2011. "In reality, it is difficult to withdraw … a drug that is deemed to be effective, or possibly effective, by patients with severe diseases and limited treatment options," Unger said. Although Califf said he understood the concerns raised by Unger and Borio about lowering the approval standard, "I defer to Dr. Woodcock's conclusion that accelerated approval in this case does not represent such a lowering of the bar." Although the evidence was not as strong as everyone would have liked, the record reflects that Woodcock "fully considered the patient population, lack of alternative therapies and relevant information and analysis" in concluding the data were sufficient for accelerated approval, Califf said in a Sept. 16 memo. The commissioner also did not view eteplirsen's approval as a precedent-setting event that would lower the bar for other drugs. "I am confident that this unique situation will not set a general precedent for drug approvals under the accelerated approval pathway, as the statute and regulations are clear that each situation must be evaluated on its own merits based on the totality of data and information," Califf said. Duchenne Development: Six-Minute Walk Losing Favor? Subject: Accelerated Approval After Eteplirsen: A Lowered Bar Or A Unique Event?